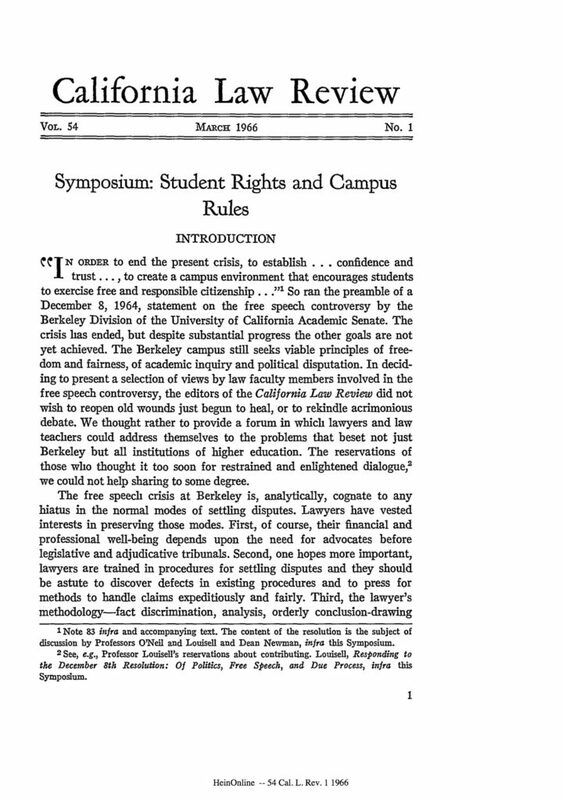 In the 1960s, students at the University of California, Berkeley were at the forefront of the era’s political protests. 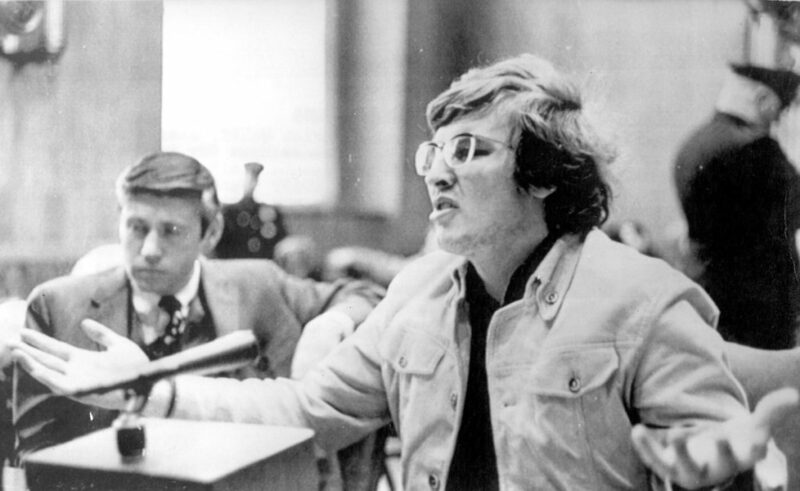 As both a Berkeley undergraduate and law student, Michael Tigar aggressively advocated for the rights of students to protest and take up political causes. 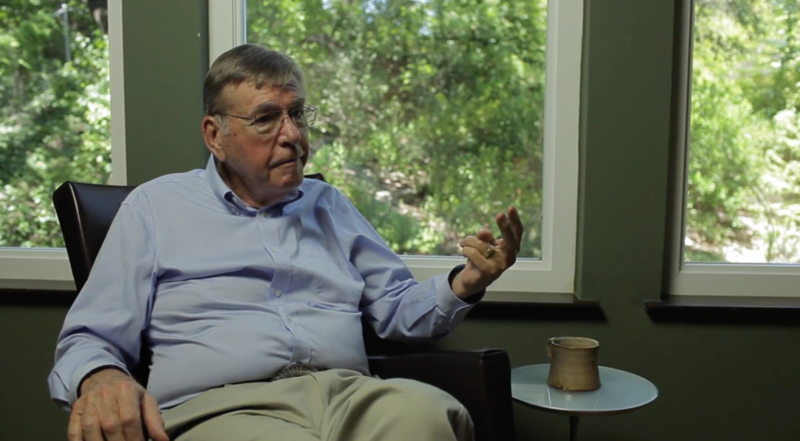 When he arrived at Berkeley, he became involved in SLATE, a student activist organization that was a precursor to the Free Speech Movement. 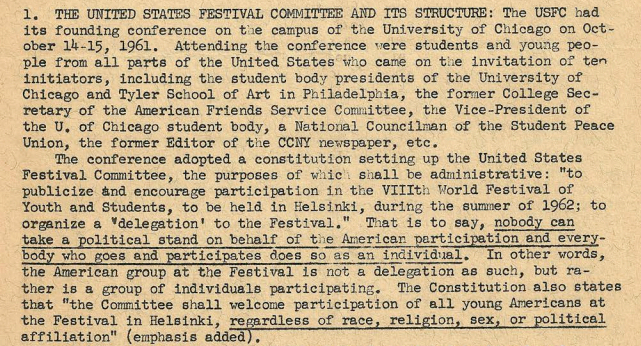 SLATE was primarily focused on abolishing the House Un-American Activities Committee and on challenging the University administration’s attempts to suppress student government, association, and speech. 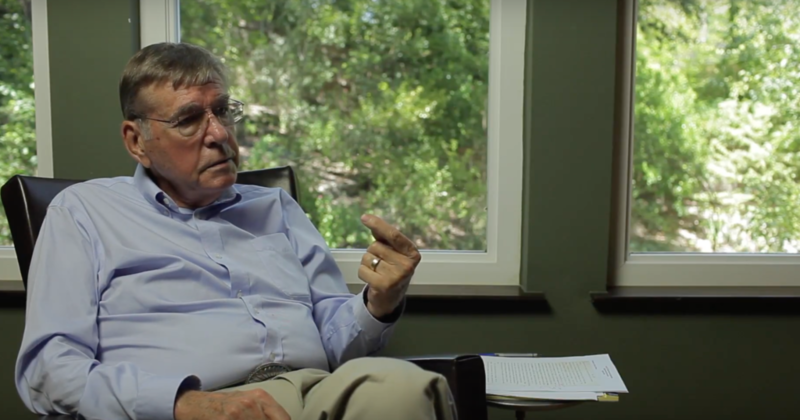 His student activism continued in law school as the Free Speech Movement gained traction. 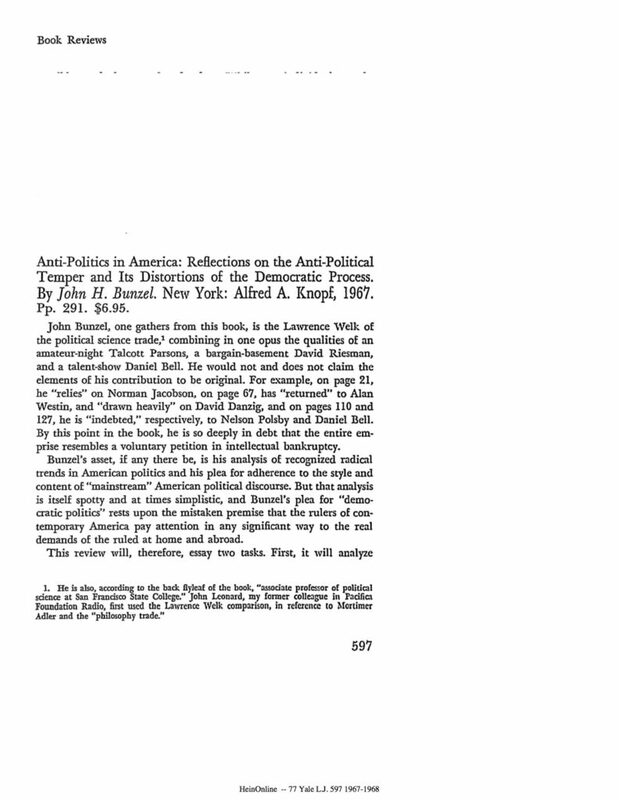 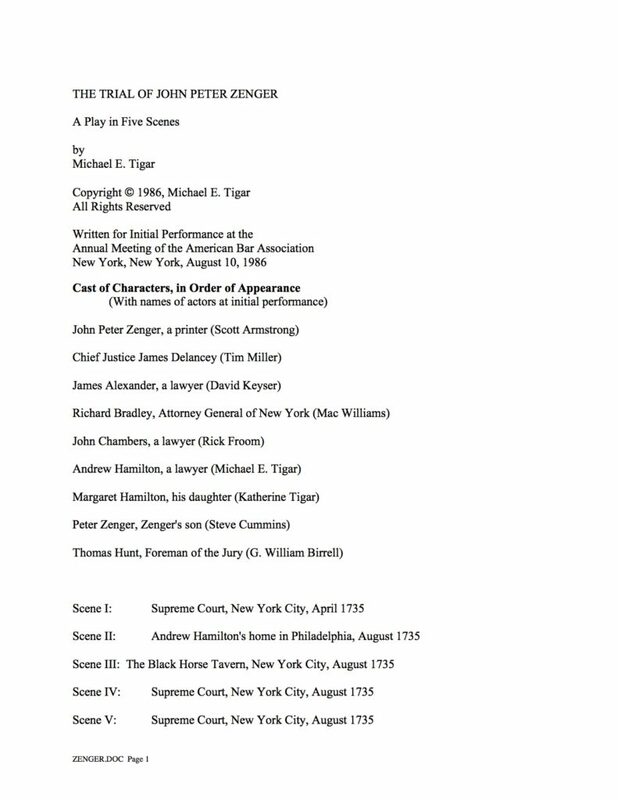 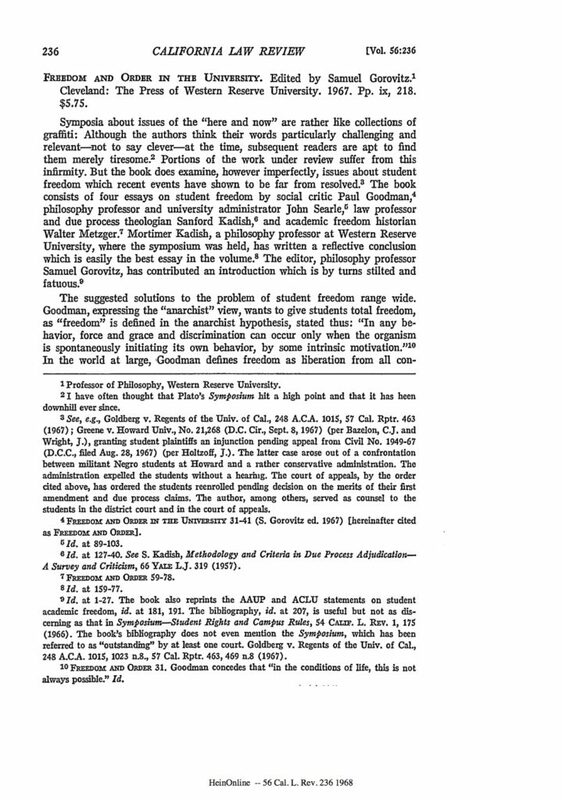 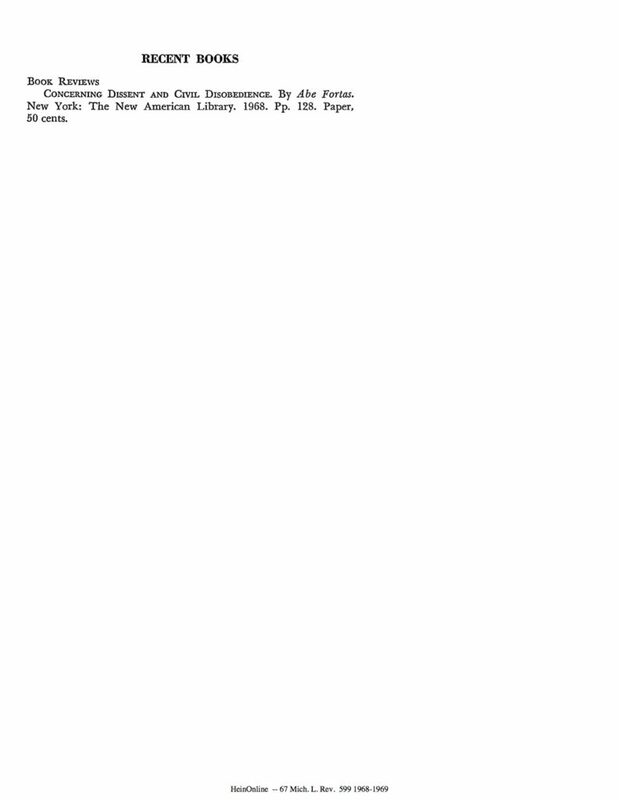 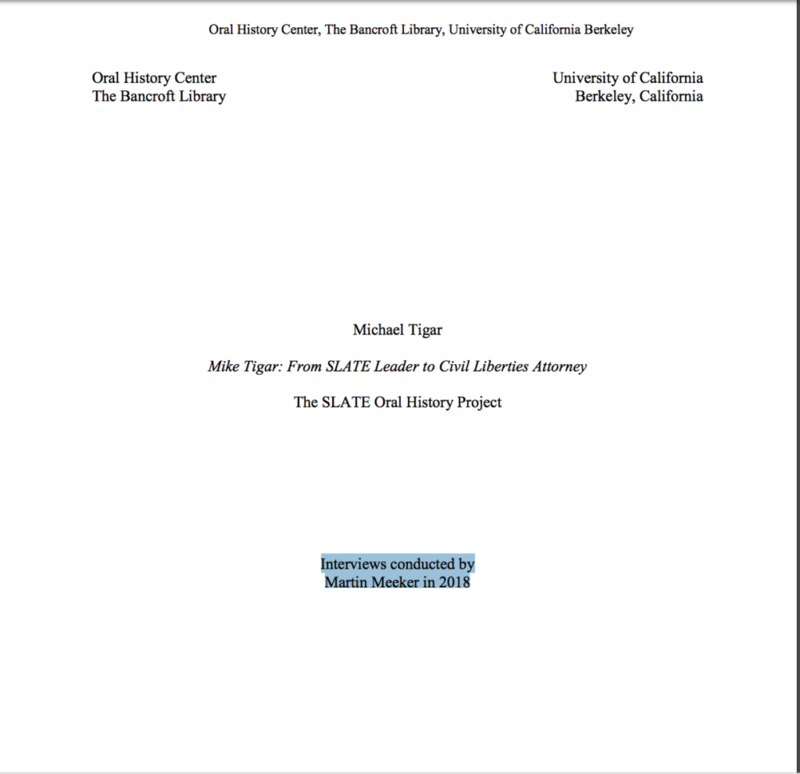 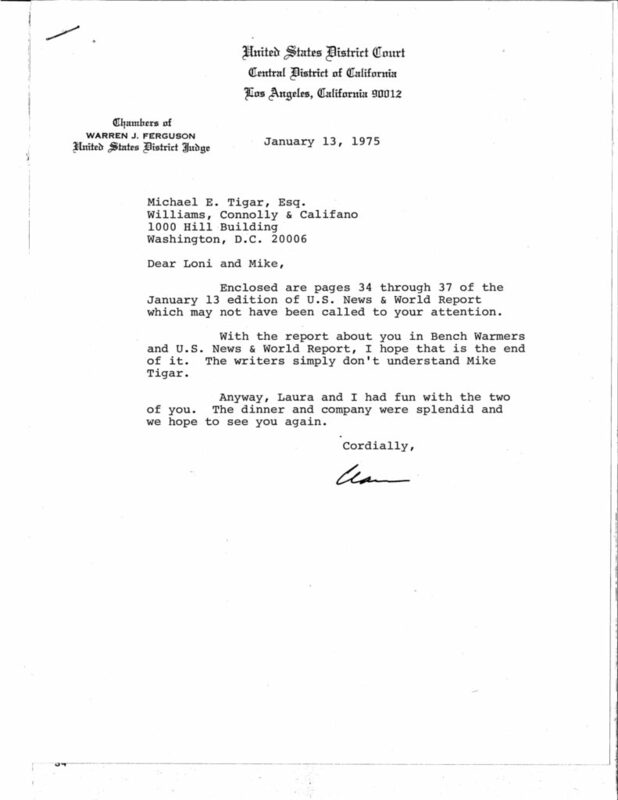 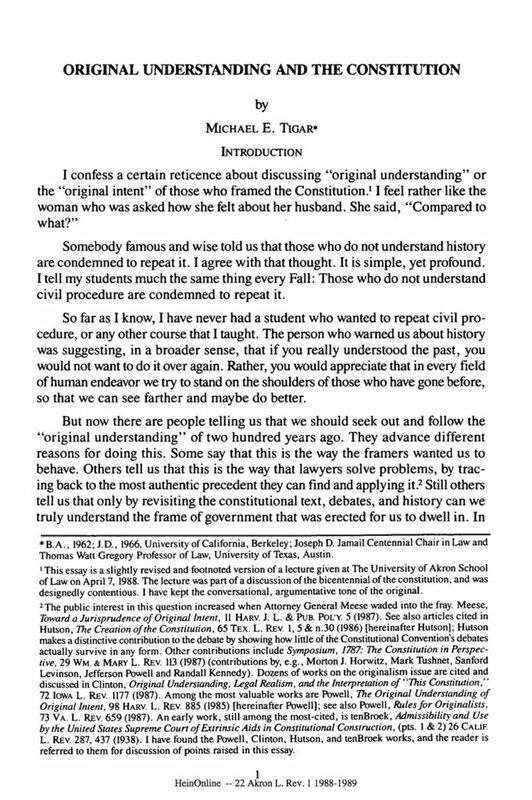 This section includes several documents about Tigar’s involvement with SLATE and the Free Speech Movement, including a recent oral history piece about the organization. 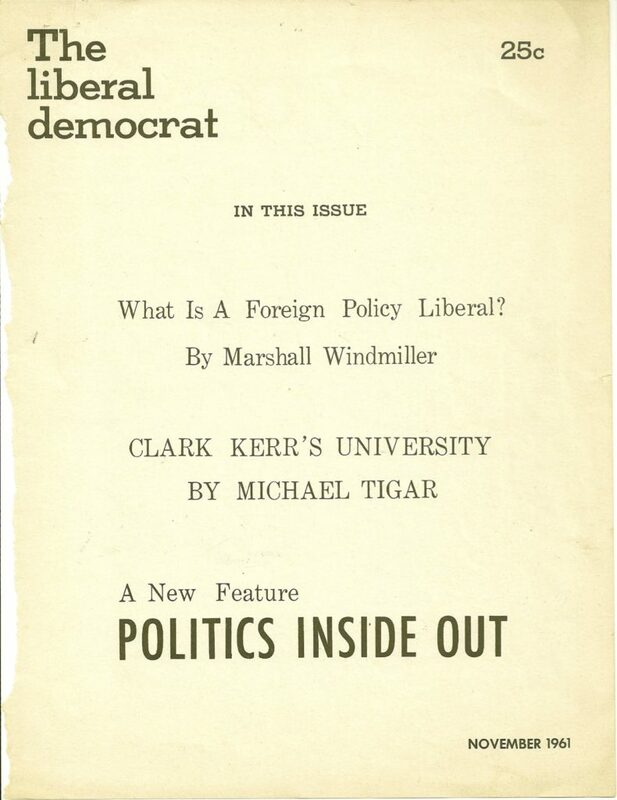 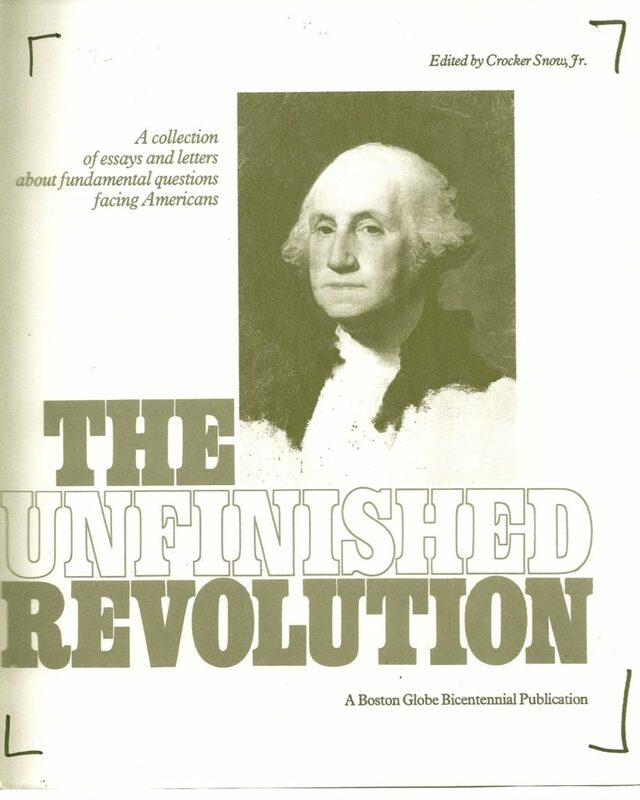 It also includes “The Brave New University of Clark Kerr”, a piece that he wrote for the Liberal Democrat newspaper, which contests then-UC chancellor Kerr’s regulations on student speech and identifies the origins of the corporatization of higher education in the United States. 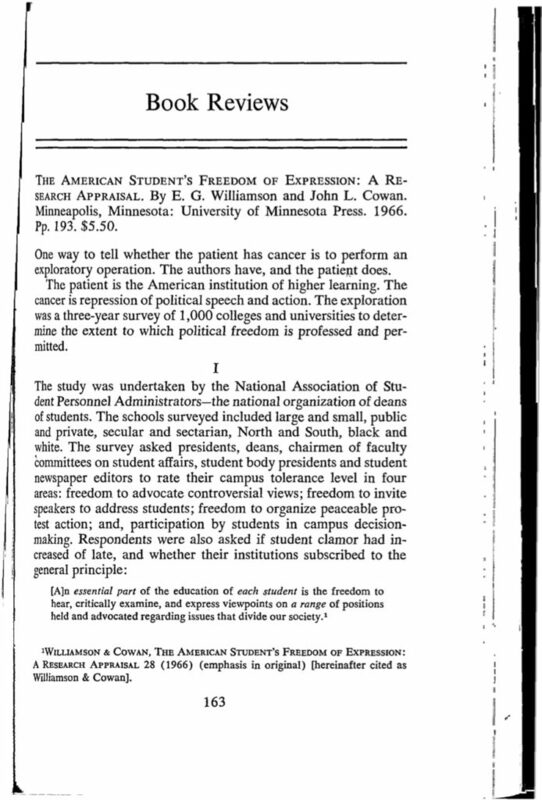 The piece asserts that, “the guerrilla warfare between students and administration” is “a microcosm of the conflict which ought to be taking place in society as a whole.” Other documents included here deal more generally with the rights of speech, protest, and association.